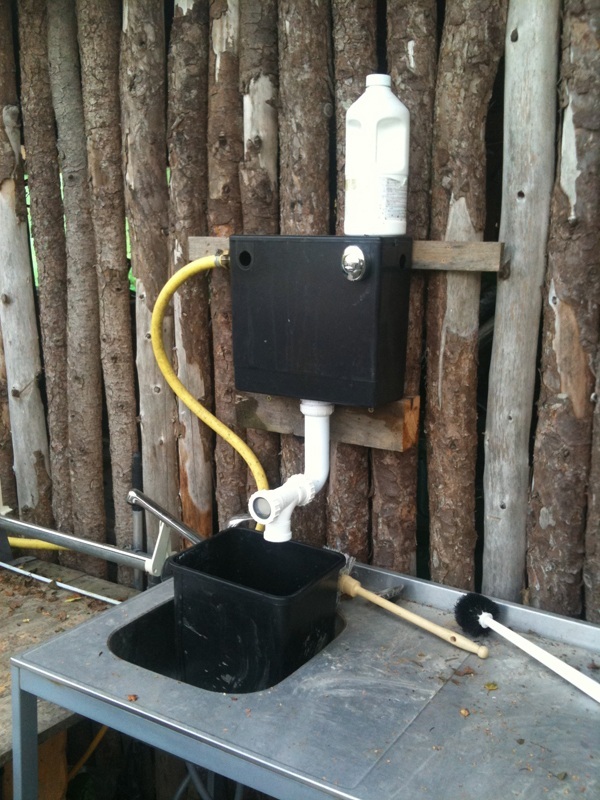 This week, The Ruminant proposes and implements a new format for sharing farming innovations, using the challenge of storing irrigation line as its first topic. 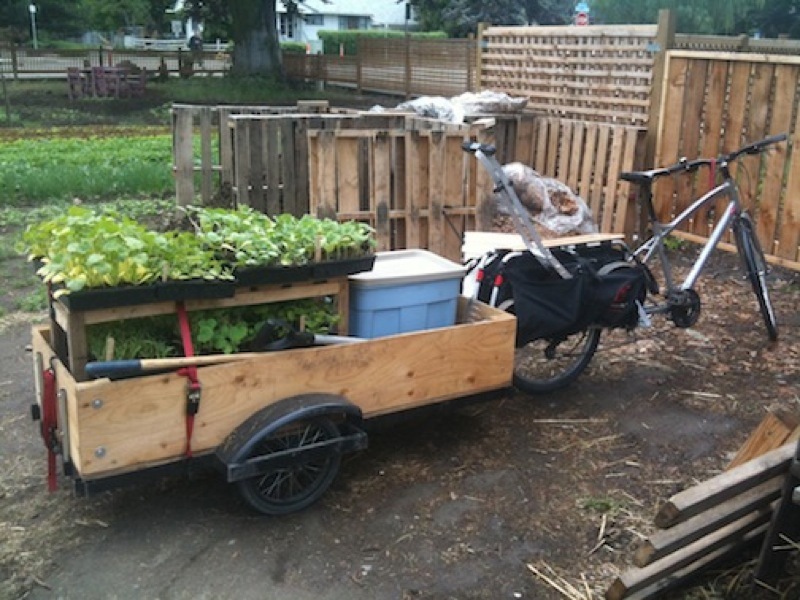 This post: urban market gardener Curtis Stone's excellent bicycle trailer that he uses to haul his produce and tools. 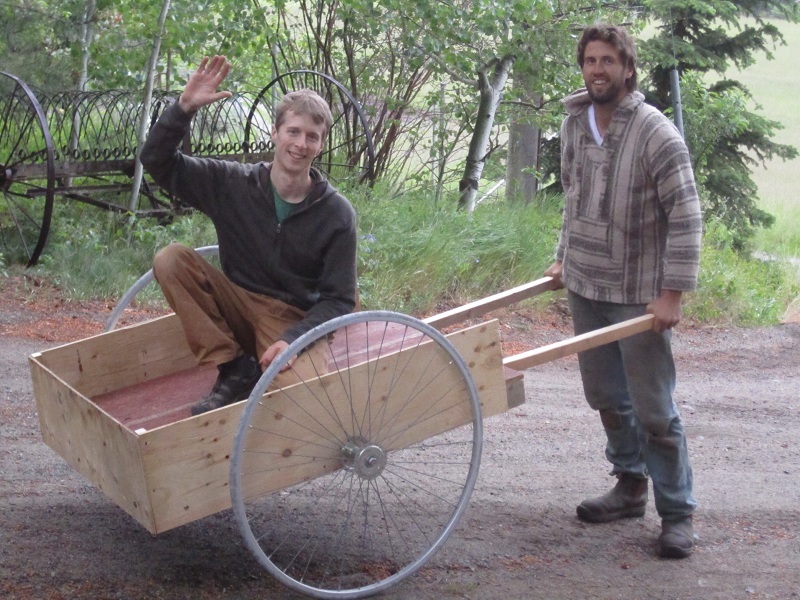 Designed by Curtis, the trailer is capable of hauling up to 500 pounds.